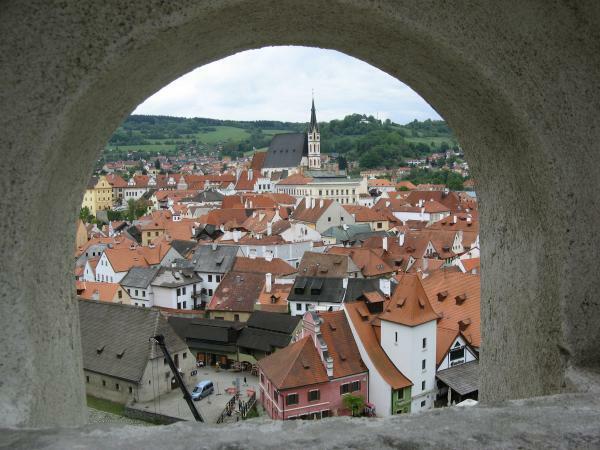 Český Krumlov is a fairy tale town. 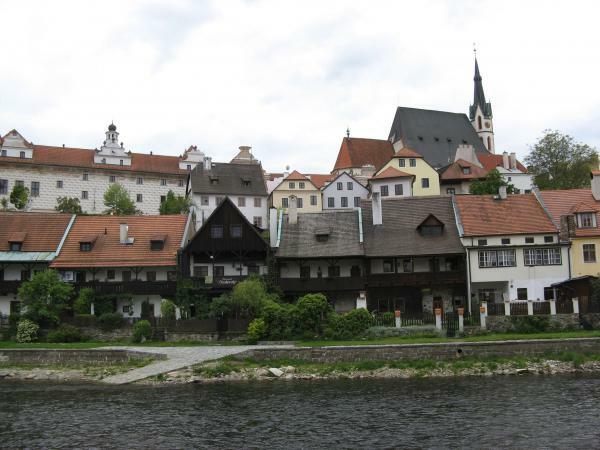 In this case one picture is really worth thousand words, but let´s give it a try: imagine a beautiful town surrounded by a river. 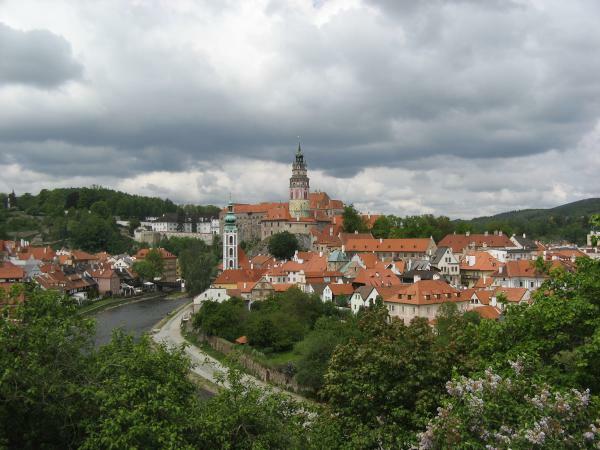 The houses still preserve the spirit of the 16th century when Cesky Krumlov was an important center of Southern Bohemia, seat of the mighty noble family of the Rosenbergs. 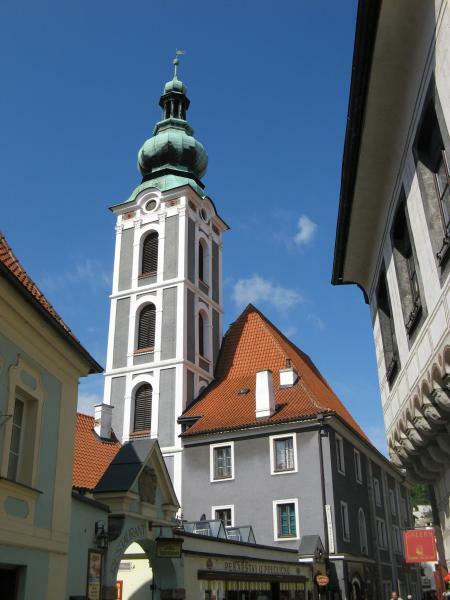 Speaking about them, we can´t miss a huge castle towering above the town – it is the second largest castle in the Czech Republic after the Prague Castle. 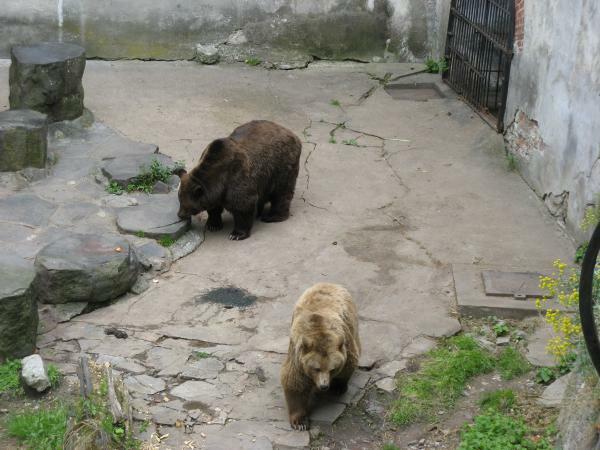 It has wonderful gardens and even a couple of bears in the moat. 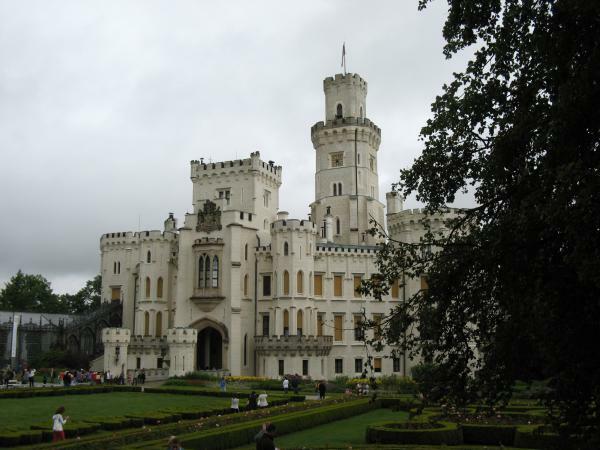 Part of the trip could also be a visit to Hluboká Castle. The price is for the whole group (not per person) and for the whole trip (not per hour). It is always organised as private tour for you or your family/group of friends (no groups joining). The price includes guiding by licenced guide and transfer by a private van with professional driver. Does not include admission fees (5 - 12 euro per person depending on the destination, will be calculated individually) nor any meals. 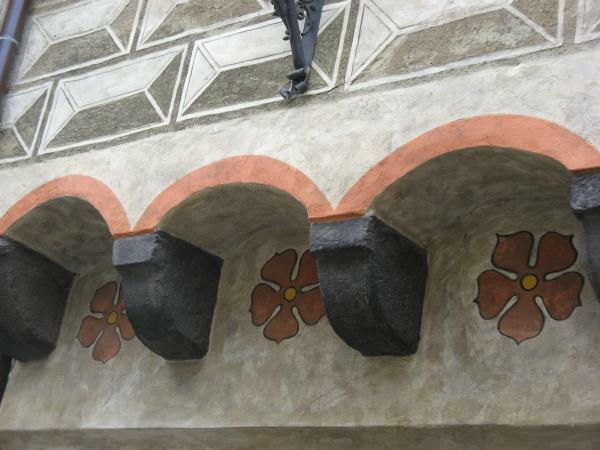 Please contact me at tours@sightseeing-prague.com for details or orders. 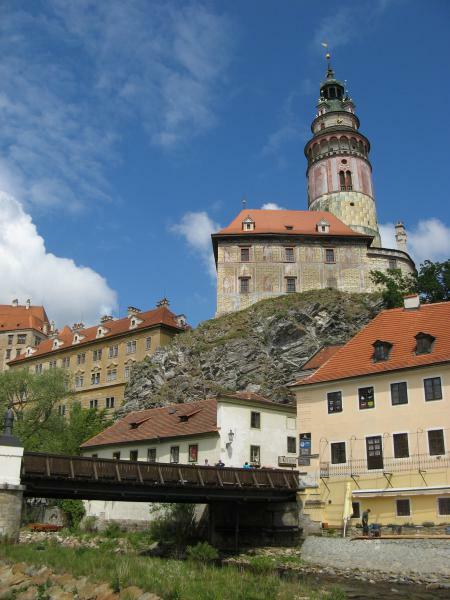 You can find more pictures of Cesky Krumlov at Sightseeing Prague Facebook page.